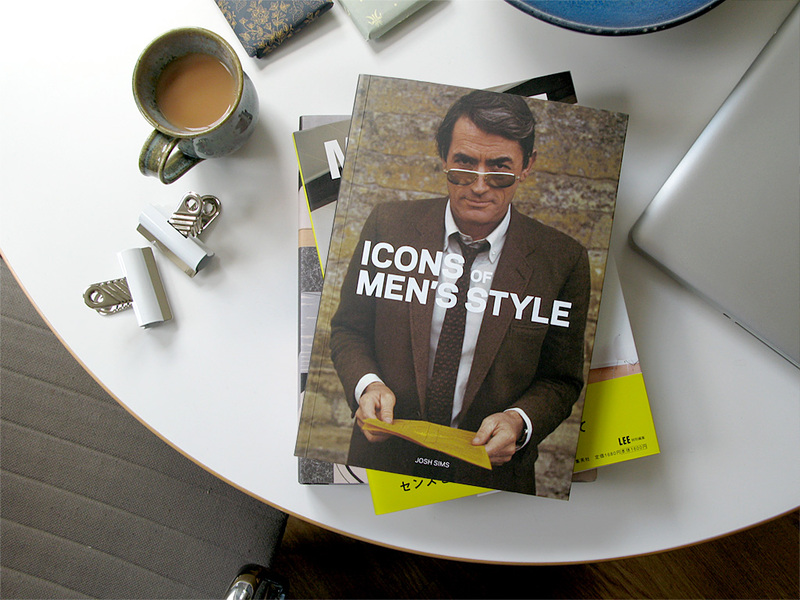 Icons of Men’s Style takes a look at some of the iconic menswear garments, footwear, and accessories of the twentieth century and offers a good overview and history of each piece as well as looking at some of the well known faces who brought many of the items to the public eye. It merely skims the surface of many of the garment’s histories and functions, but it’s nice to see a book that brings so much of this casual and formal wear to one place. Everything from the Duffle Coat to the Hawaiin shirt is covered here. It’s also filled with lots of great vintage adverts for many of the featured brands. This entry was posted in Books, Clothing and tagged Icons of Men's Style. Bookmark the permalink.